Designer Trak now has a Sidekick! 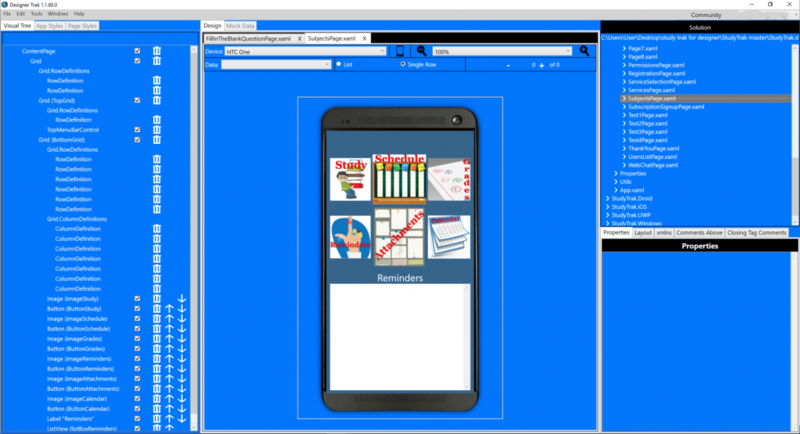 Creating your mobile app in Xamarin Forms just became easier! 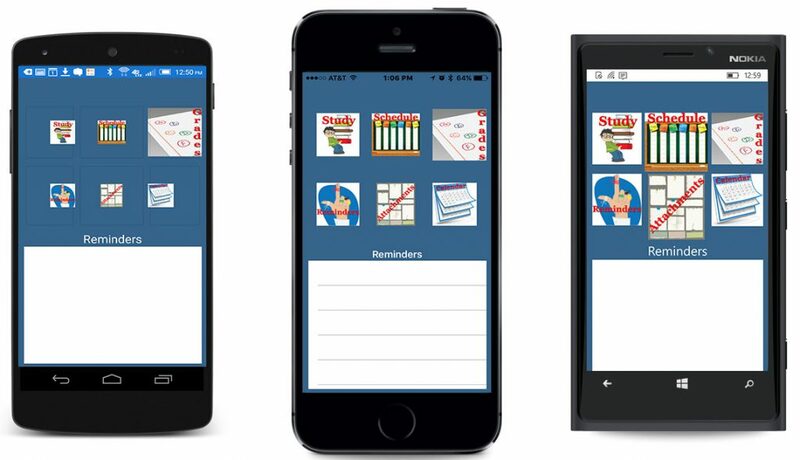 See your app not only on the middle design screen, but now see what it looks like on the device of your choice! What could be more simple than creating your mobile app, add controls and change the properties, see your design on BOTH your design screen AND the mobile device of your choice! Designer Trak Viewer is now available in App Stores! Download it Today and Get Started! !